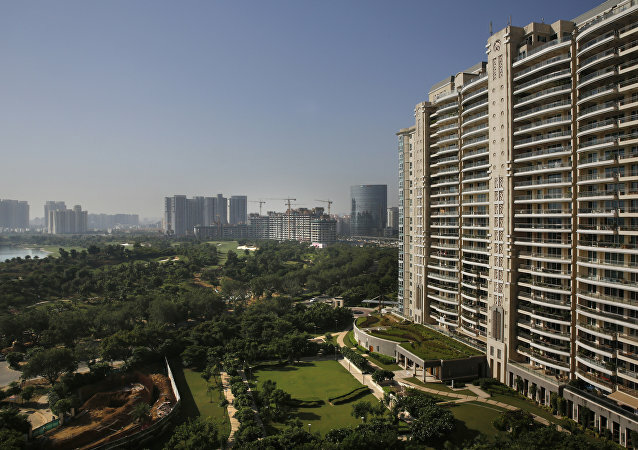 A communiqué issued by Turkmenistan early this month announced that all the four founding members had consented to the inclusion of India in the Ashgabat Agreement, which seeks to establish transit links connecting central Asia with the Persian Gulf. 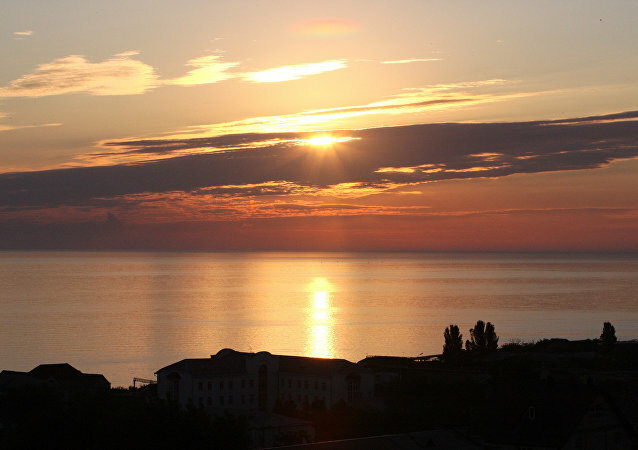 Russian Deputy Foreign Minister has confirmed that the principle of the Caspian Sea’s division has been defined, without clarifying the details, however. Turkmenistan President Gurbanguly Berdimuhamedow has congratulated Russian President Vladimir Putin on his recent birthday and his name day, gifting him a Central Asian Shepherd puppy named 'Verny' ('Loyal'). 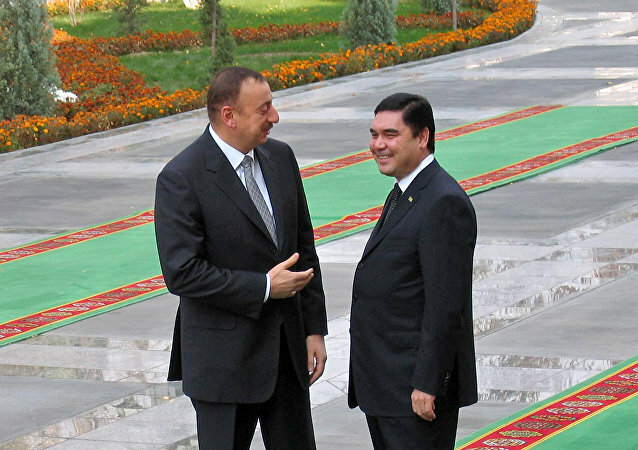 Turkmenistan and Georgia agreed to cooperate in energy and transport after a meeting between the two states' leaders, local media reported Wednesday. Azerbaijan and Turkmenistan signed a declaration on strategic partnership, which envisages cooperation in the area of energy deliveries to Europe, a Sputnik correspondent reported Wednesday. 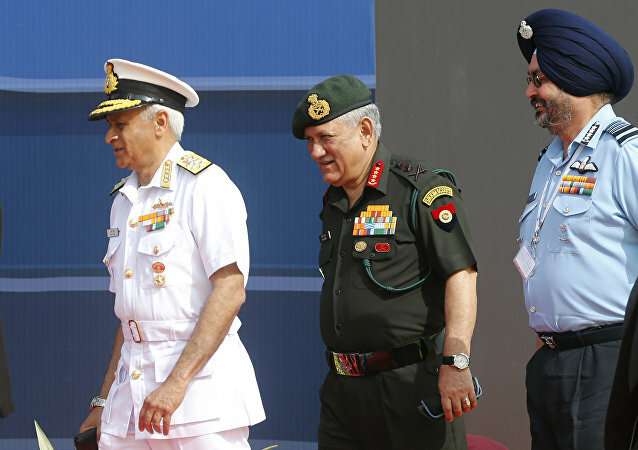 General Bipin Rawat, Chief of the Indian Army Staff, is visiting Kazakhstan and Turkmenistan to strengthen defense cooperation with the Central Asian countries. A trilateral meeting between Turkish President Recep Tayyip Erdogan, Azerbaijani President Ilham Aliyev and his Turkmen counterpart Gurbanguly Berdimuhamedow will take place in Turkmenistan before the end of 2017, according to Turkish Ambassador to Turkmenistan Mustafa Kapucu. The Turkmenistan ambassador to India called The Turkmenistan-Afghanistan-Pakistan-India (TAPI) gas pipeline project a "vital ingredient" of the economic cooperation between the two countries. 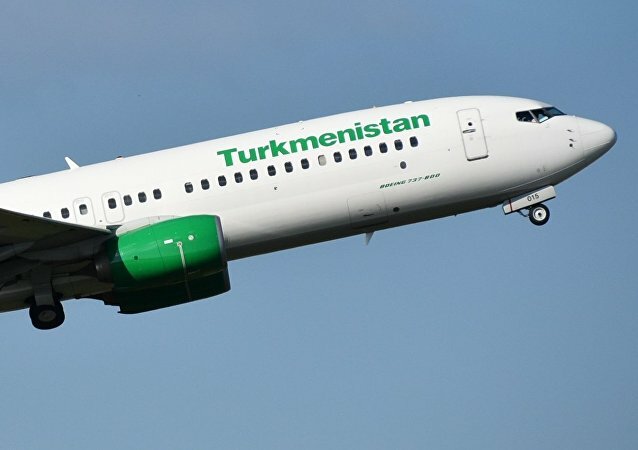 Russian President Vladimir Putin has accepted the Turkmen president's invitation to visit Turkmenistan in the foreseeable future, the Kremlin said Tuesday. Vladimir Putin and Turkmen leader Gurbanguly Berdimuhamedov agreed to expand mutually beneficial cooperation in phone talks. 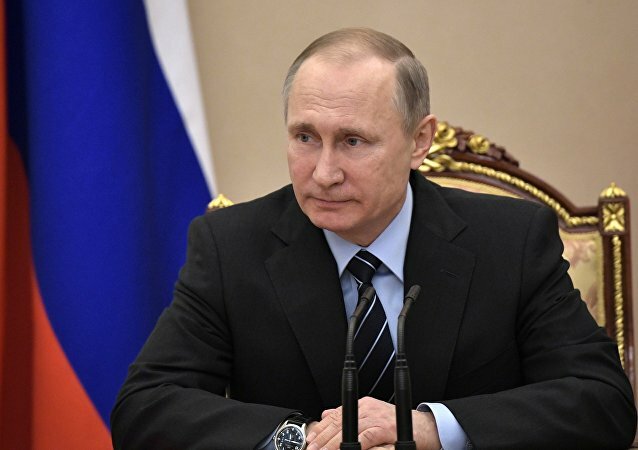 Vladimir Putin said that Turkmen President Gurbanguly Berdimuhamedov's victory in the presidential elections reflects popular support. 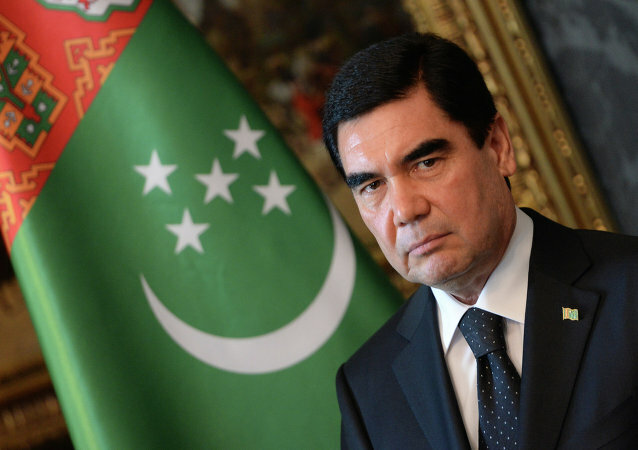 Turkmenistan's Central Election Committee said that President Gurbanguly Berdimuhamedov has won his third presidential term with 97.69% of the vote. Voting for president began Sunday in Turkmenistan, with the incumbent leader largely expected to hold on to his post.